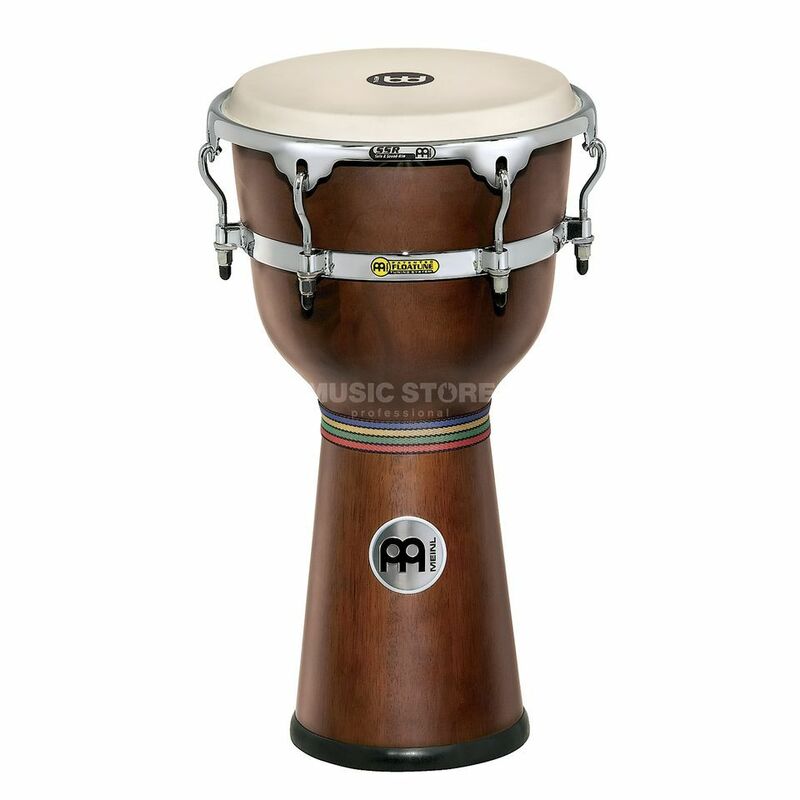 The MEINL patented Floatune® Wood Djembes are modelled after the West African originals. They provide the typical traditional sounds yet equipped with modern technical innovations and features. A common drum known for its dynamic sounds and the most widely used African drum today.